Fig. Q1 - A four-propulsor UFO which abducted the late Jan Wolski. Fig. Q2a - A night apearence of a four-propulsor UFO. 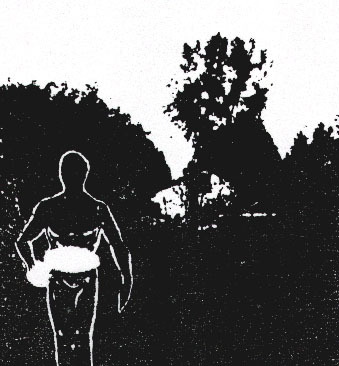 (a) Witnesse's original sketch of this UFO. Fig. 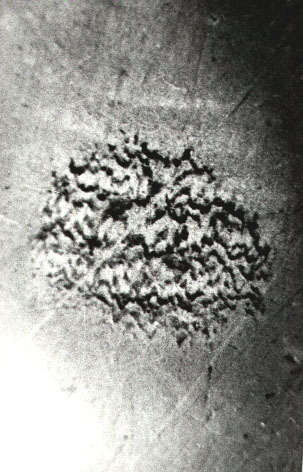 Q2b - My (Dr Jan Pajak) reconstruction of this UFO. Fig. 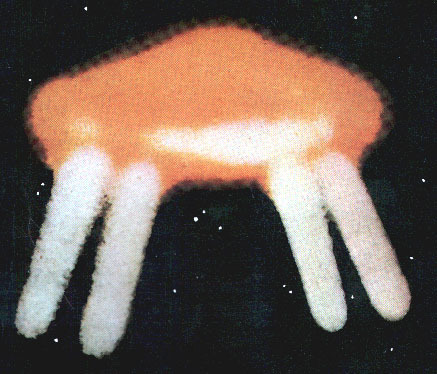 Q3 - A photograph of four-propulsor UFO. Fig. 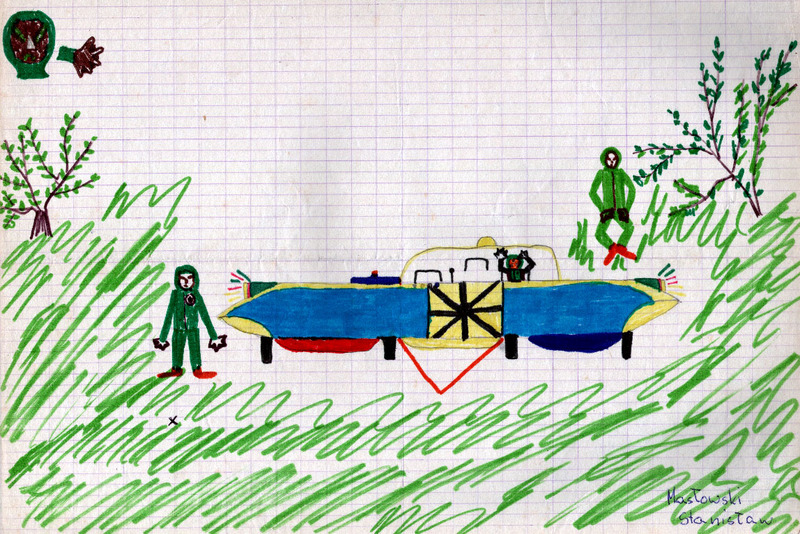 R1 upper - UFOnauts and their vehicle drawn by Stanisław Masłowski (9 years old). Fig. R1 lower - A drawing of Magnocraft type K3 in the same position as that UFO. Fig. R2 - A UFOnaut with a glowing belt. Fig. R3 - One flash picture of a UFOnaut by Jeff Greenhaw. Fig. 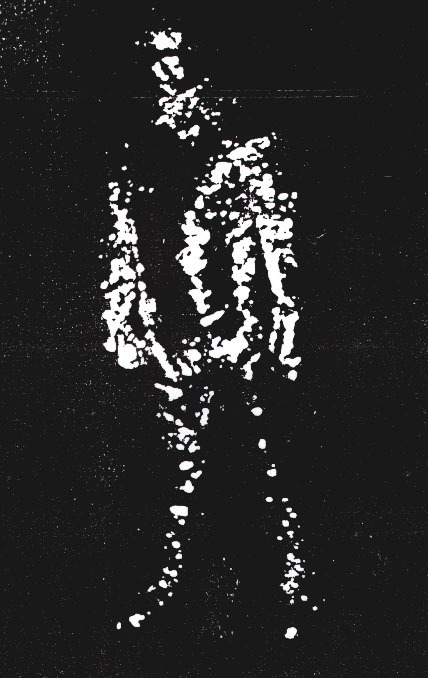 R4 - A UFOnaut calling himself "Ausso". Fig. R5 - A UFOnaut climbing a wall like an insect (it means that a magnetic propulsion was used). Fig. R6 - One of several footprint of an UFOnaut left on PVC floor. Fig. R7 - A historic drawing of personal propulsion of an UFOnaut. Notice 8 spherical propulsors assembled around beld, and further two by epaulets. Es ist: 26.04.2019, 07:02 Deutsche Übersetzung: MyBB.de, Powered by MyBB, © 2002-2019 MyBB Group.